Mock, yeah, ing, yeah, bird, yeah! Name that movie! Dumb and Dumber of course! If you are a firm believer like us that Dumb and Dumber was one of the best comedies of all time then why wouldn’t you want to become the iconic character Harry Dunne, played by the hilarious Jeff Daniels. Got plans to take a trip across country with your dimwitted best bud while on the back of a scooter to chase a girl whose last night you don’t even know? 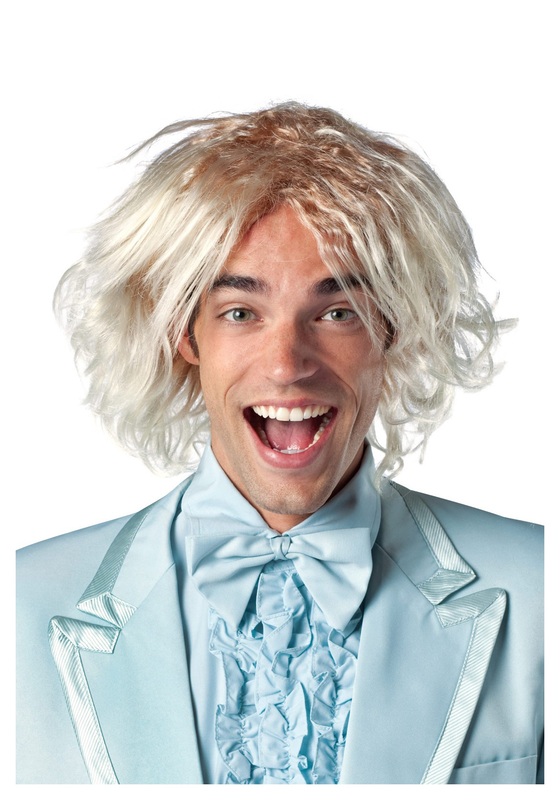 Just don’t forget our Harry Dumb and Dumber Wig! Pair this wig with your favorite baby blue tuxedo and you’ve got a look that fellow party goers are sure to envy! You and your buddies are sure to get into all kinds of sticky situations, they don’t call you two dumb and dumber for nothing!